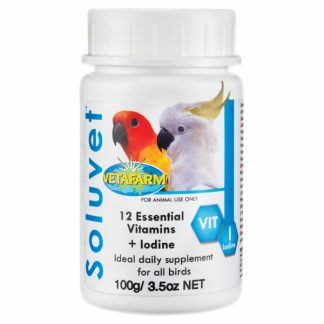 Vetafarm Insect Liquidator KILLS and controls mites and lice on all birds and their housing. 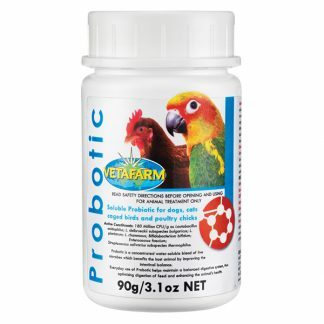 Protects for up to 6 weeks. 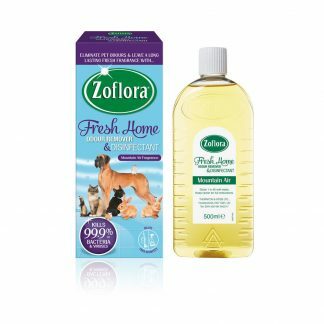 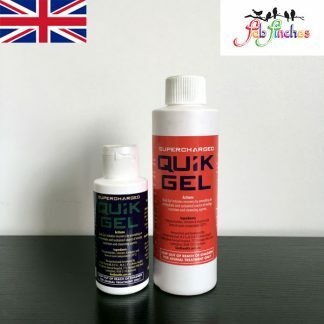 is safe enough to spray on newly hatched chicks but deadly to insects including mites, lice and ants! 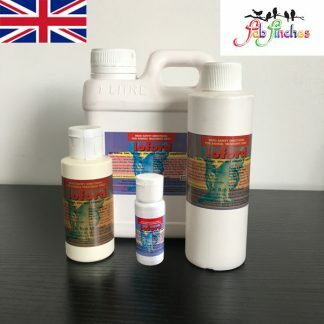 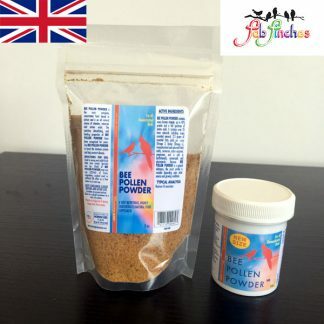 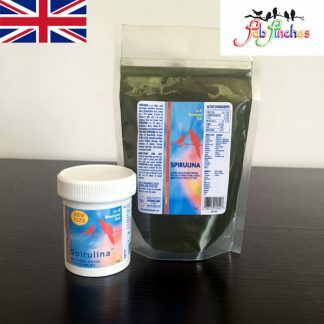 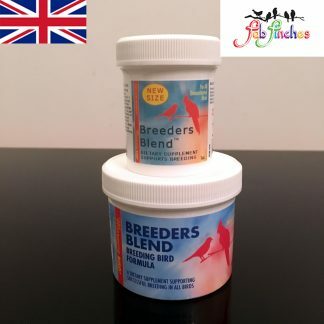 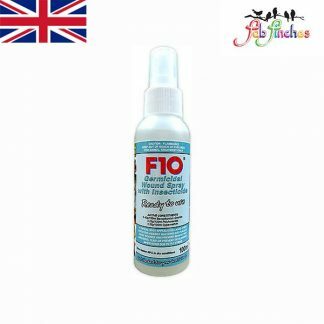 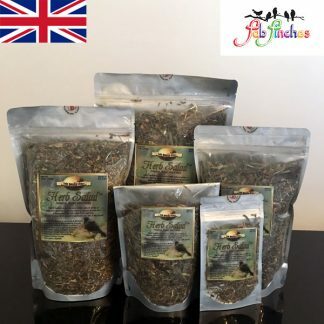 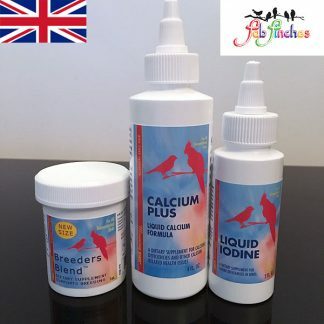 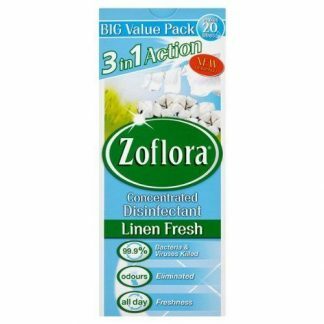 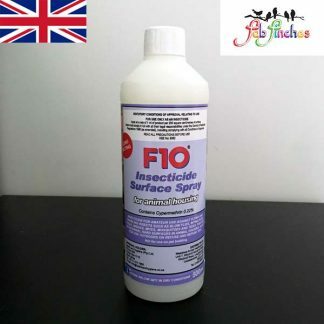 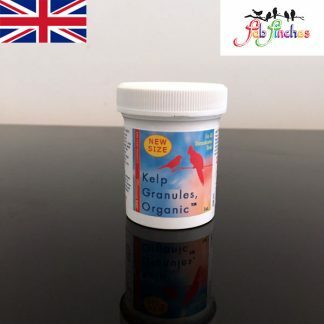 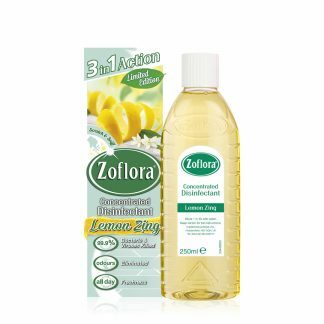 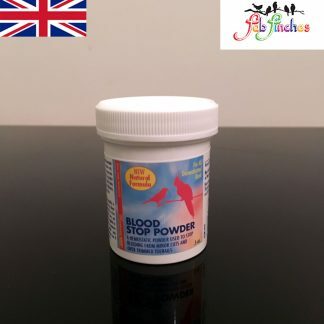 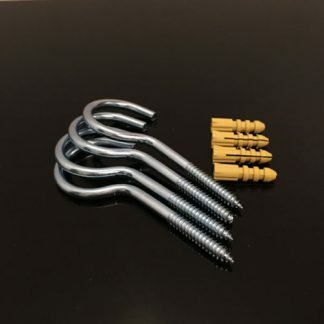 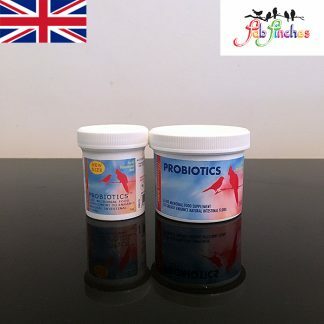 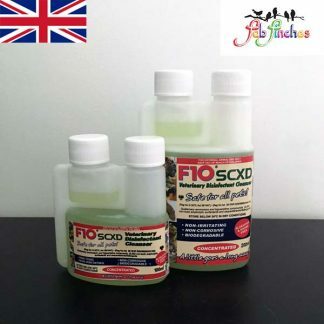 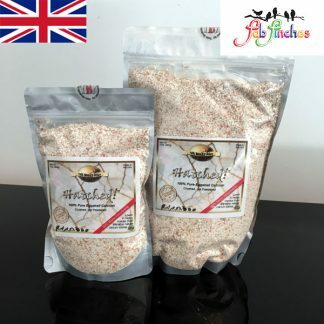 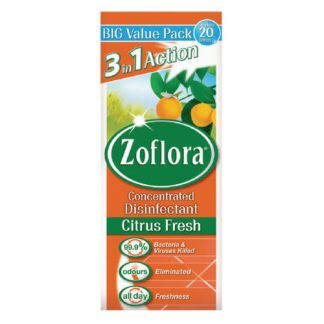 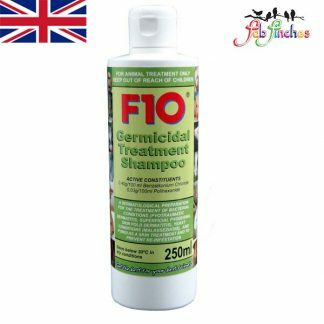 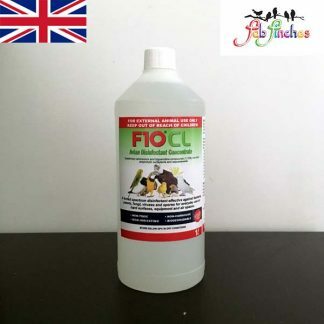 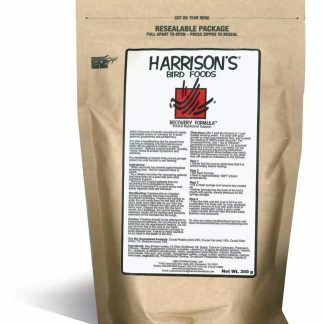 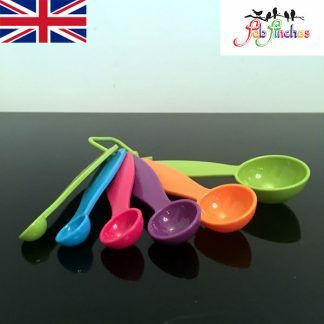 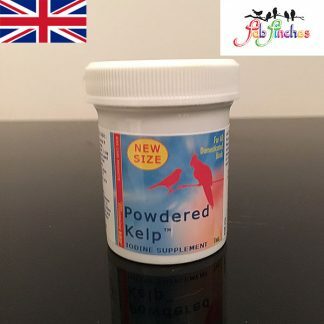 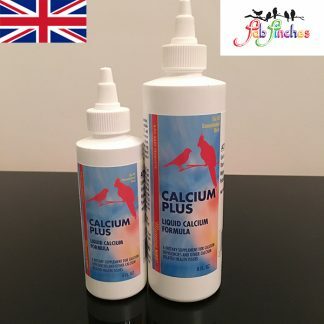 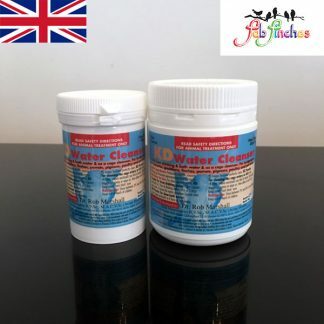 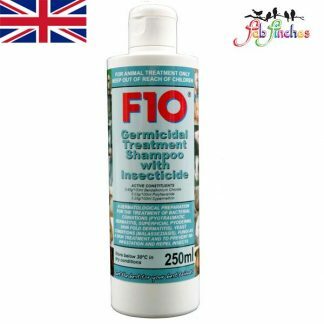 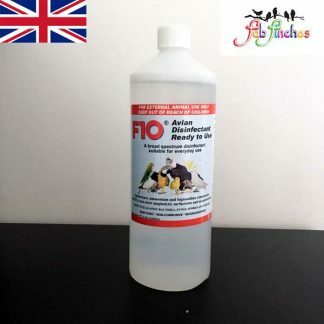 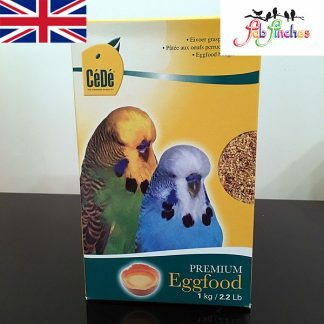 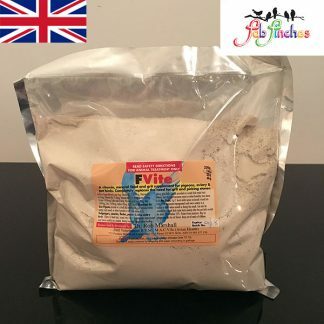 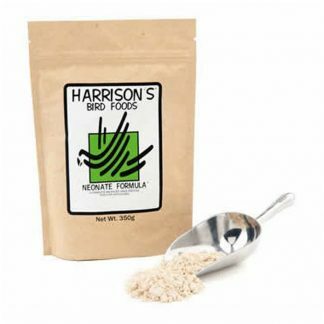 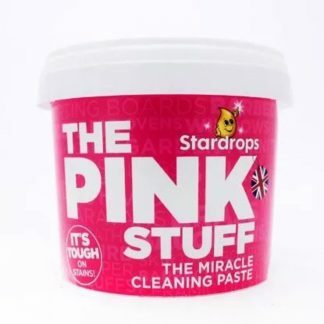 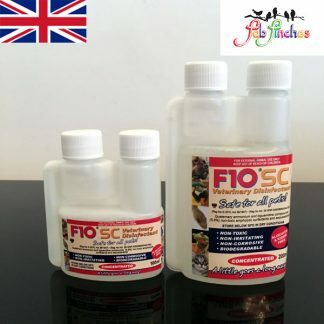 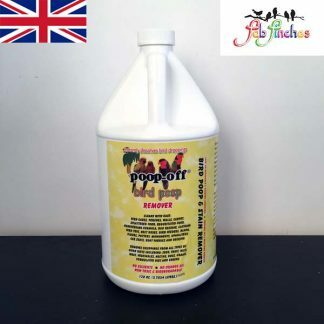 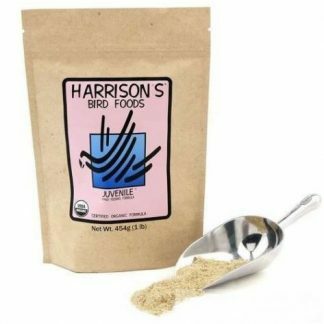 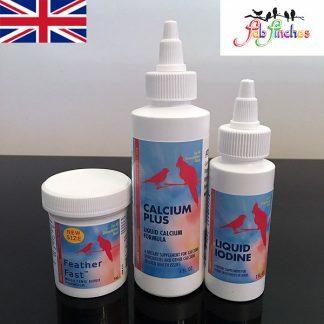 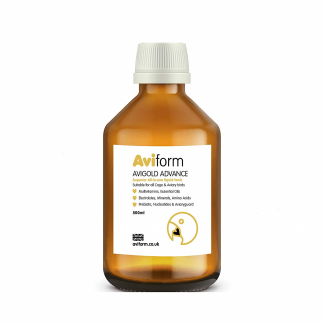 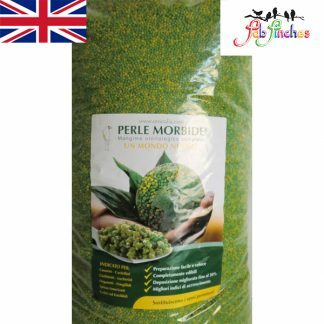 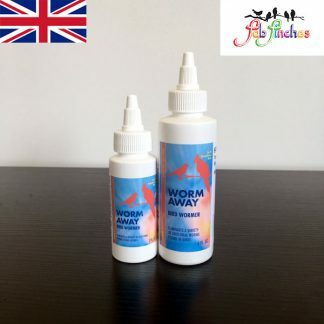 Recommended for: Use on bird mites, lice, flies, spiders, ants or any situation where external parasites are a problem, including nest boxes, flights, perches, aviary floors, indoor cages and for direct application to the bird. 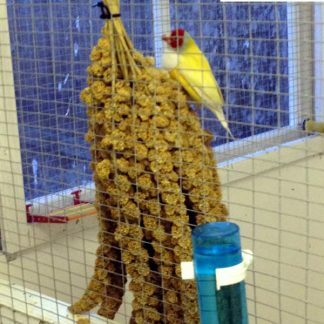 Controls mites and lice on ornamental birds and their environment. 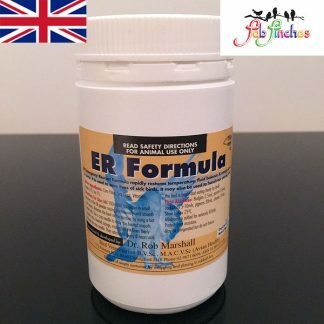 Protects for up to 6 weeks. 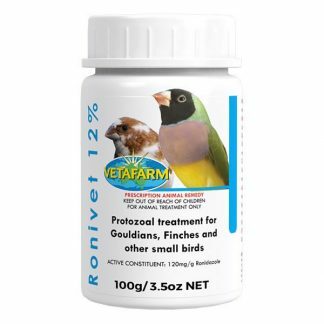 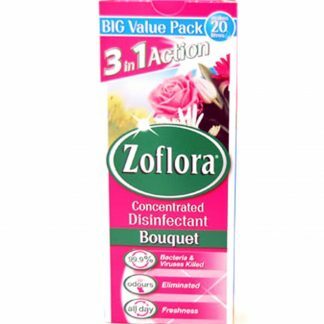 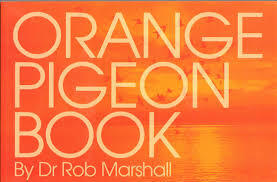 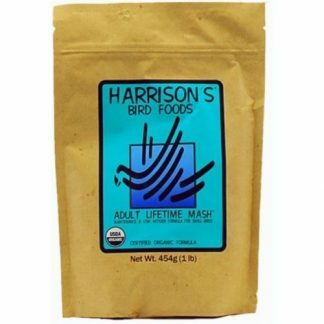 Recommended for: Safe for all species of bird. 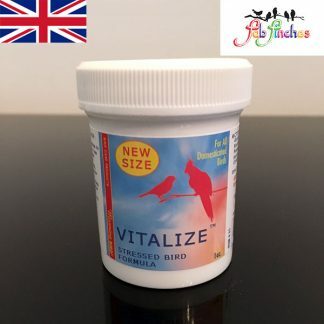 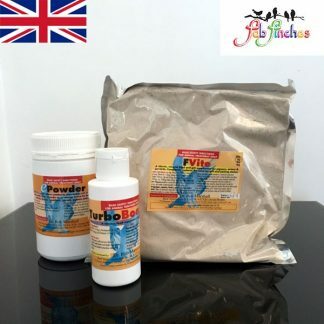 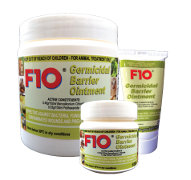 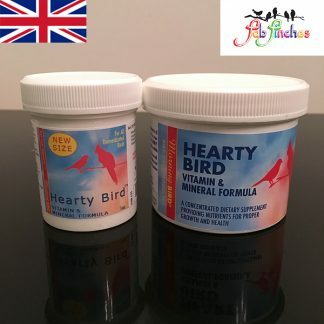 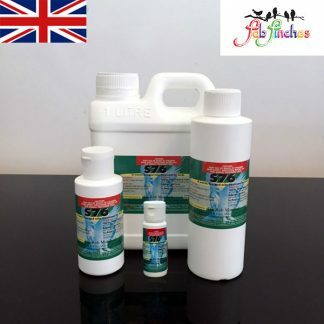 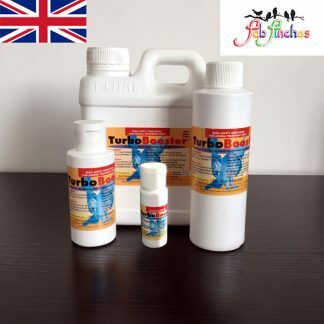 Use on bird mites, lice, flies, spiders, ants or any situation where external parasites are a problem, including nest boxes, flights, perches, aviary floors, indoor cages and for direct application to the bird. 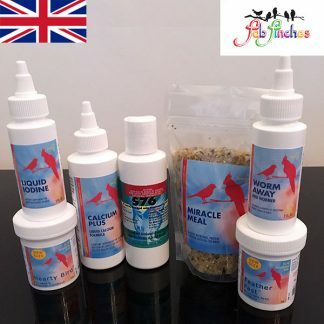 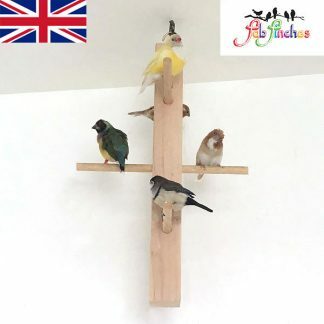 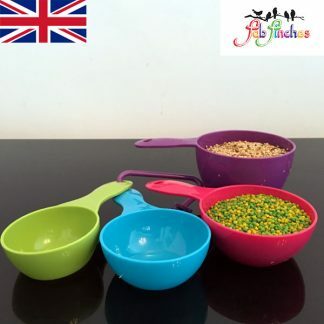 Simply mix and spray round the birds cage and housing in all the cracks and crevices, TOTALLY safe in cages, nest boxes, nest pans, perches in the cage. 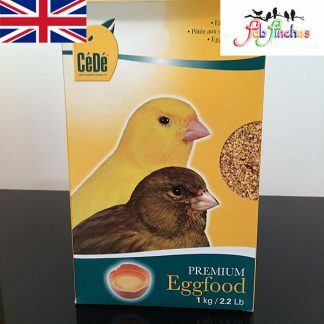 NO NEED TO REMOVE THE SEED OR WATER. 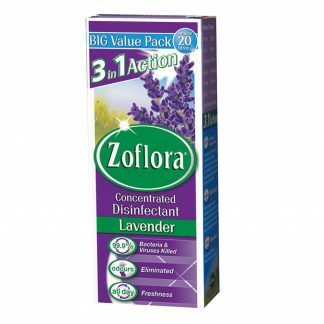 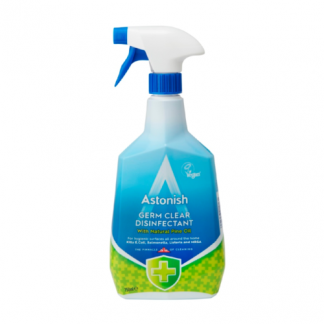 Key features: Instant control of pests on contact with additional 6 week residual protection against re infestation. 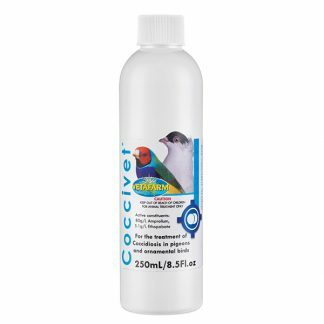 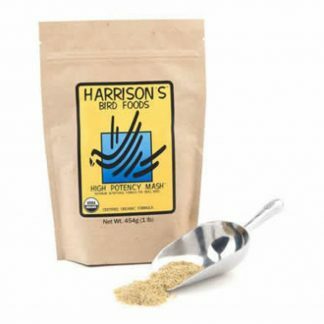 Penetrates into the plumage of birds to kill mites and lice under the feathers and on the skin. 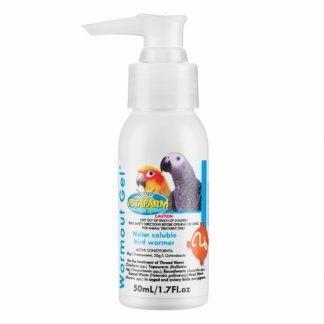 100% safe for use on all birds, even safe enough to spray on chicks! 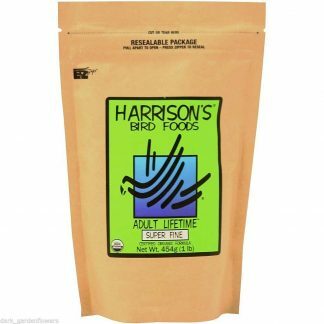 When used directly on the bird, A.I.L. 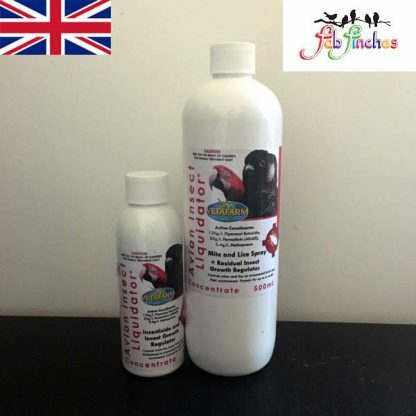 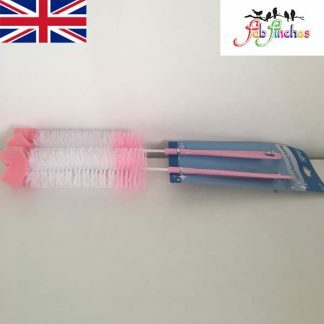 penetrates deep into feathers to kill lice and mites. 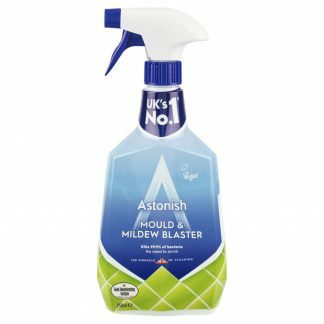 When sprayed around the environment A.I.L. 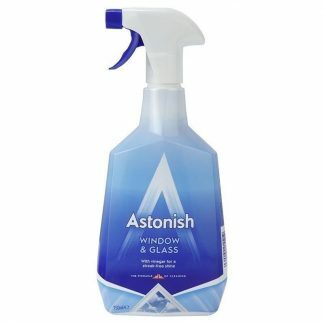 kills insects on contact and the residual action guards against re-infestation for up to six weeks. 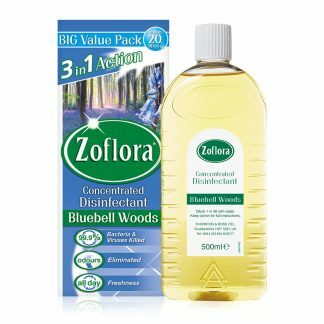 Also, the growth regulation effect of A.I.L. 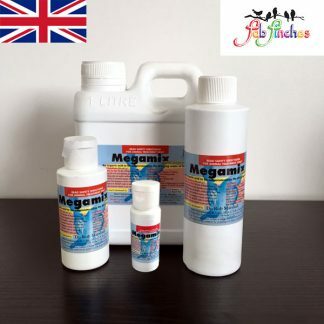 prevents insect eggs from hatching and newly hatched insects from reaching maturity. 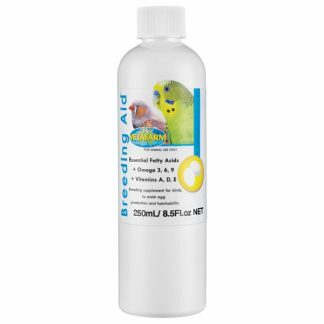 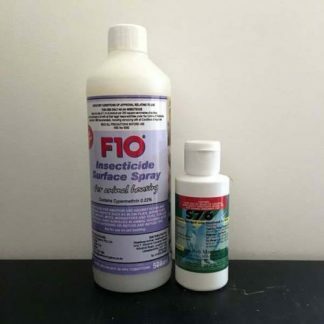 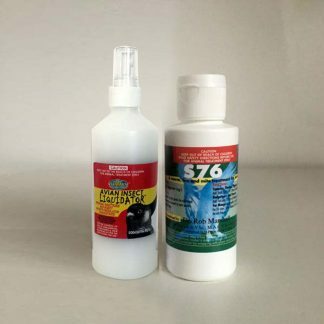 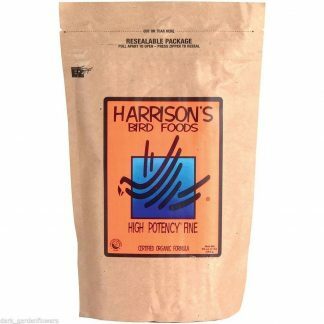 Spray any new bird with this before it enters your bird room to avoid a mite outbreak. 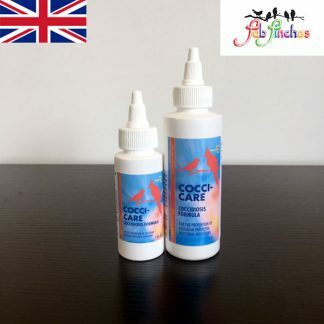 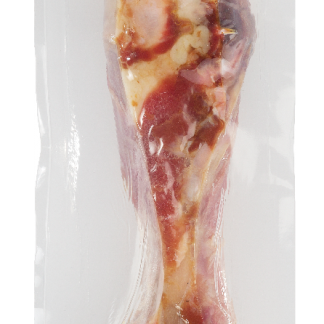 Ready to Use Application: Hold trigger 30 – 40cm from bird/s and spray directly onto bird/s. 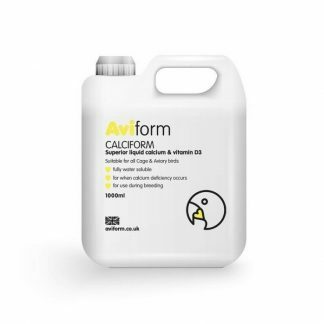 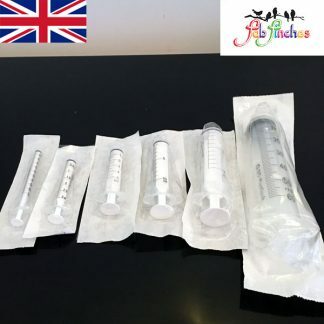 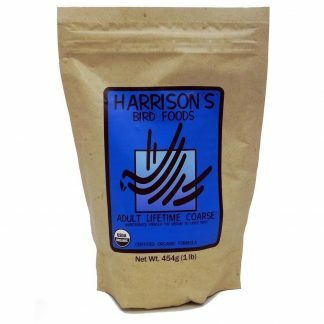 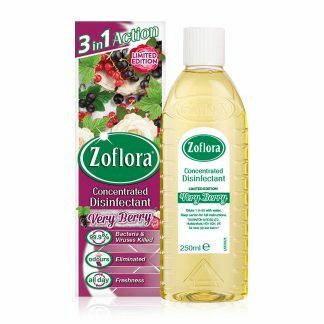 Use 4 – 5 pumps (0.8mL/ pump per bird, repeat in 6 weeks or as necessary. 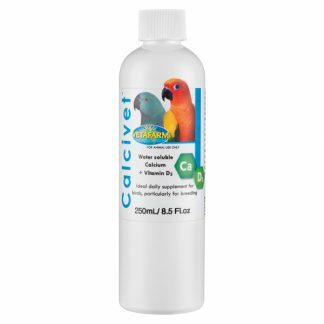 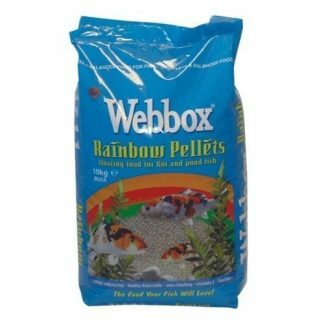 Also spray cages, aviaries, perches and nest boxes thoroughly with diluted product. 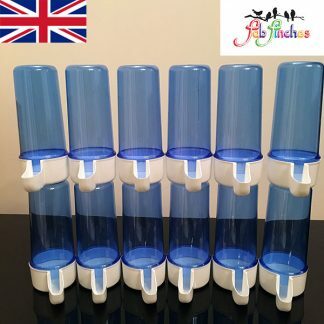 Store below 30 degrees in the closed original container in a dry place.